Our Personalised Mini Geometric Circle Necklace is simply gorgeous! 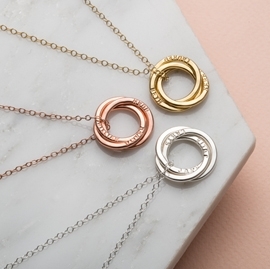 Handcrafted from fine sterling silver in our Brighton workshop, with the option for 9ct rose or yellow gold plating, the Personalised Mini Geometric Circle Necklace is perfect for adding that subtle, elegant and understated touch to any outfit. 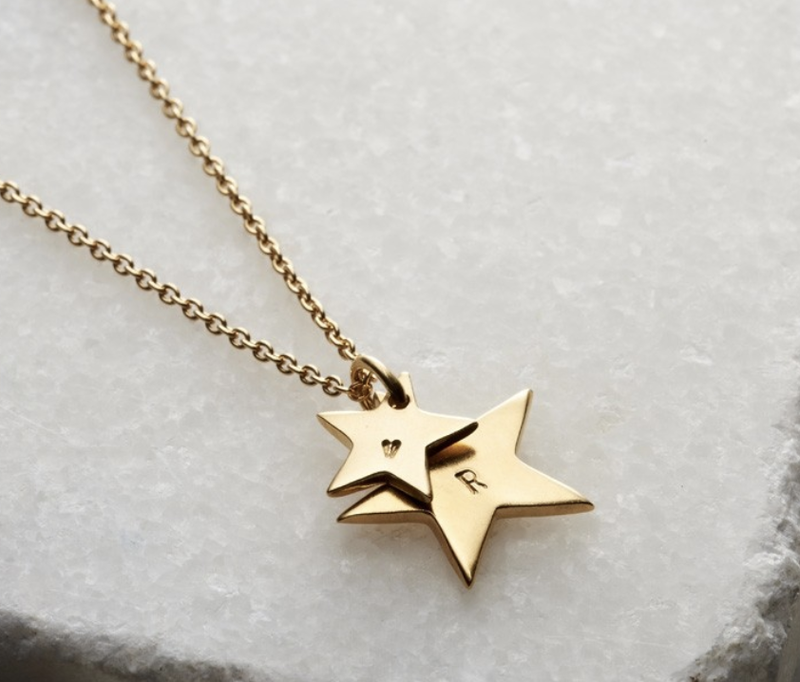 Personalise with your loves ones names, that special date or those favourite words that mean the most! Alternately, if you would like this necklace unpersonalised please leave the text box blank. The circle measures aprox 13mm across. 18" chain.